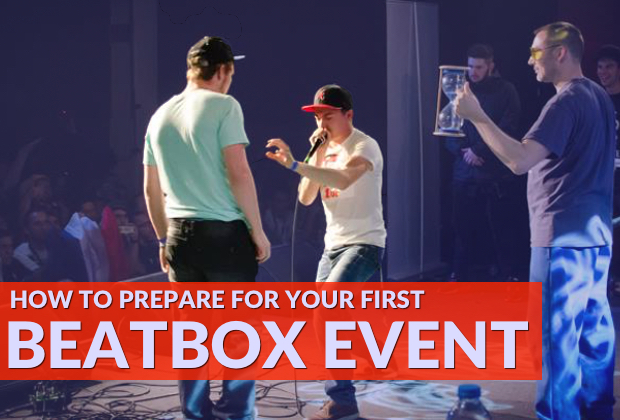 If you’ve never been to a beatbox battle, don’t worry! The battle scene can be intimidating for people who have never been a part of it before. And that’s okay, we’ve all been there! 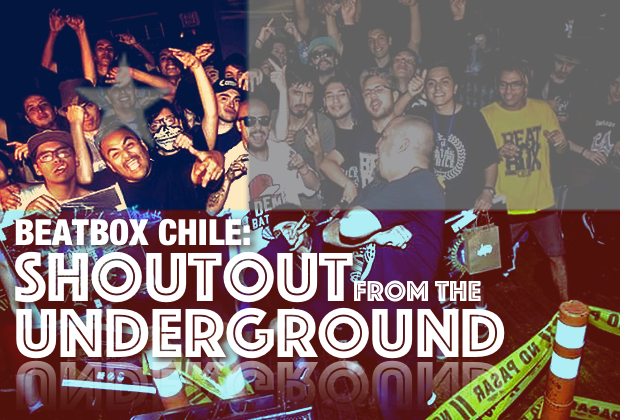 If you’re new, this post will guide you through the do’s and don'ts of a beatbox battle. If you’re a regular in the scene, why aren’t you following these steps already? Get it together! The first step you can take is to find a battle near you. Beatboxing isn’t at the stage where events are being advertised everywhere, so you’ll have to take a few extra steps to find the right events. 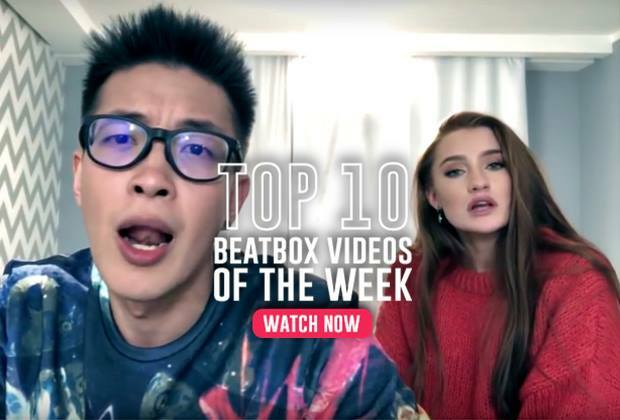 Most beatbox communities advertise their battles on their respective Facebook pages, or you can hop over to our beatbox events page to stay up to date. Research will also let you know which type of battle it is that you’re going to. Is it an open elimination battle? Wildcard entry? Is there only a solo battle, or are there also other categories you can enter? 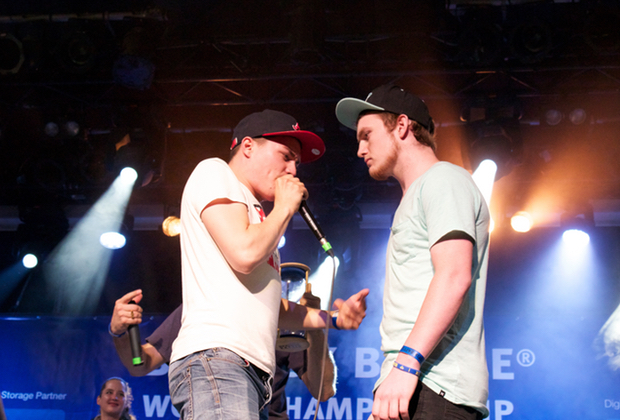 If you’re confused at all about the specifics of a beatbox battle, you can read this complete guide to beatbox battles. Want to make it out to the World Champs all the way in Berlin? How about the Grand Beatbox Battle in Switzerland? Or the Asia Beatbox Championships? Unless you’re Elon Musk, it’s not as easy as it sounds. That’s why you should budget as EARLY as you can. Talk to people who’ve gone to the event in the past (if it’s recurring) to get a general sense of how much it’s going to cost you. That way you can find out if you can afford to go or if you need to look at other events near you. Once you’ve found the event you wish to attend, start evaluating your transportation options. How are you going to get to the event? Do you have a car? Are you planning on hitching a ride from a friend or parent? Do you have to fly there? Start planning your travel methods before you do anything else. Nothing is worse than buying your ticket to go to an event you have no transportation to. Once you know how you’re getting to the event, it’s time to figure out where you’re going to stay once you get there. You want to plan this part at least one month before the event and find other beatboxers to book a room with. Remember, the earlier you plan out your hotel/hostel arrangements, the cheaper it is. Many large events such as the Beatbox Battle World Championships or Grand Beatbox Battle will have a sponsored hotel/hostel for you to stay in. If it’s your first event, this is your best option. Not only will the price of your room be cheap and likely very close to the venue, you’ll be living with beatboxers for the entirety of the event. It’s the perfect way to meet and bond with other beatboxers in the community! If your event does not have a sponsored hotel/hostel, ask the organizers for their recommendations on places to stay and use Agoda or AirBnB, or other websites to get discounted prices. Also, if you ask super nicely, maybe someone will be willing to lend you their couch. If the beatbox battle is open to everyone, you’ll want to register ahead of time for the battle and buy your ticket. While some competitions provide discounted tickets to competitors, most battles require competitors to buy a full-priced one ahead of time. So if the battle is two-days long with open eliminations the first day and battles the second day, you’ll need to buy a two-day pass. Even if you don’t make it past eliminations and are technically a spectator for the second day, the battle will still require you to purchase the full ticket ahead of time. Once you have your ticket purchased, you can go ahead and actually register for the battle. Don’t be shy. We’re all a family, so start talking to other people who are going, especially if you’re new to the scene! While the beatbox community at large is very friendly, it always helps to have talked to a few people before attending an event. That way you can ask questions and get to know a few people before you get there. Remember, battles are only 25% of the whole beatbox event experience. Make friends, teach other people your sounds, learn new sounds, and have fun. Be part of the beatbox family and don’t worry too much about the battle. If you plan on competing, you have to plan out your routines! The competition’s getting tighter by the day in the beatbox community, so freestyling the whole battle might not cut it. Be as prepared with as many routines as possible before you go to battle. If you don’t know how to structure a routine, here’s a guide to beatbox routine structures. But don’t be shy to show your stuff, even if you aren’t competing. During the off-hours, impromptu battles will pop up often, which are great opportunities to test out new routines. You’ll get to see what works, what doesn’t work, and what you need to do in order to improve routines in the future. But most importantly - be yourself, and have fun! With sounds blasting from speakers that are often directly in front of you, earplugs are highly recommended items to bring to any beatbox event. Other than protecting your ears—which, as musicians, should be taken care of—they also help prevent that creeping sensory overload that affects many people at events, particularly those who aren’t used to the atmosphere. 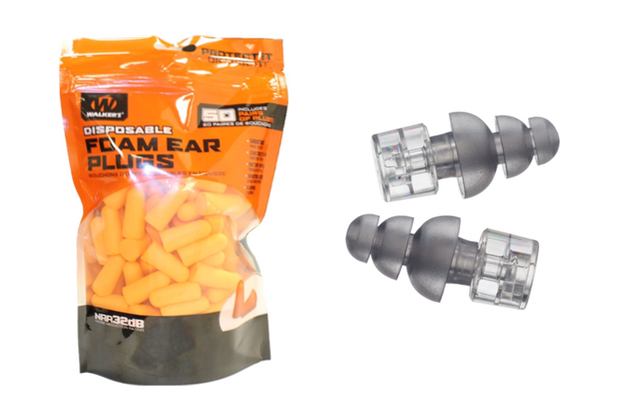 You can usually pick up a pack of generic foam ones at your local drugstore or, if you’re willing to shell out a bit more money, you can get musicians earplugs at any music/guitar store or amazon. Any seasoned competitor has witnessed this situation countless times: a new beatboxer shows up at the battle scene with the sole purpose of trying to show up everyone else around them. In my experience, those people tend to walk away from their first battle feeling discouraged. My advice? Come with the mindset that yes you’re there to compete, but you’re also there to learn. Show up with questions, sounds you want to learn, techniques you’re just not grasping, anything! 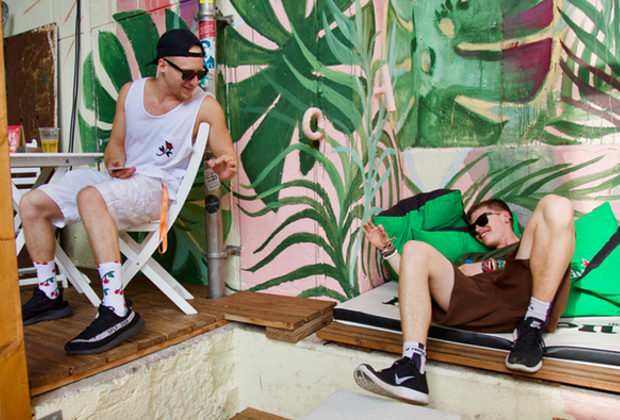 Not only will you completely level up as a beatboxer, but you’ll also walk away having made new friends. 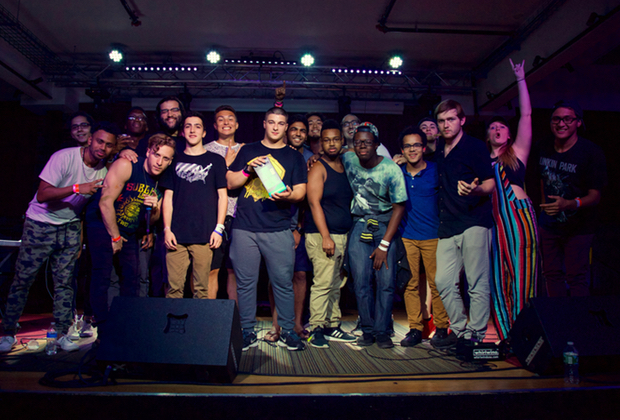 Battles aside, the beatbox community is a family. 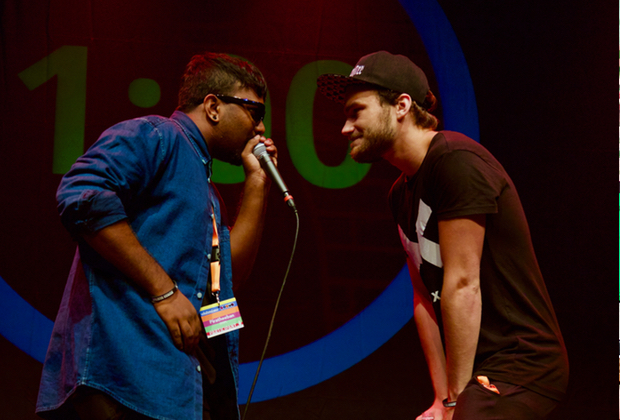 We may come from different backgrounds, but we’re all united under our one common interest: beatboxing. So meet new people, learn new sounds, and have fun! What was your favorite experience you’ve had at a battle? What were you most nervous / surprised about? Let us know in the comments below! Let's talk beatbox.